Ryan and I have enjoyed so many weekend getaways to Kansas City since I blogged about our first visit three years ago – it’s hard to believe it’s been that long! 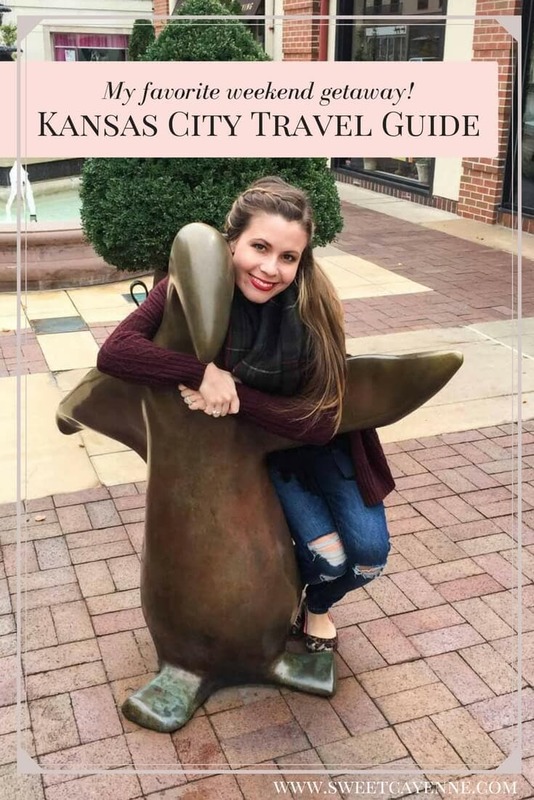 We’ve visited in the spring, summer, fall, and winter now; so I thought it was time to post an updated travel guide for Kansas City. 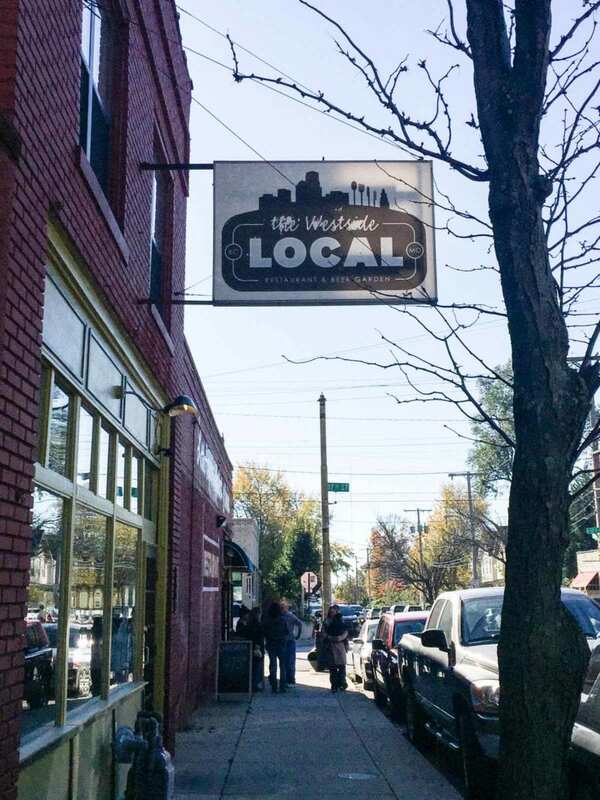 The theme here is my favorite way to spend a weekend in lovely KC, and my recommendations are for places we have and will continue to visit time and time again! 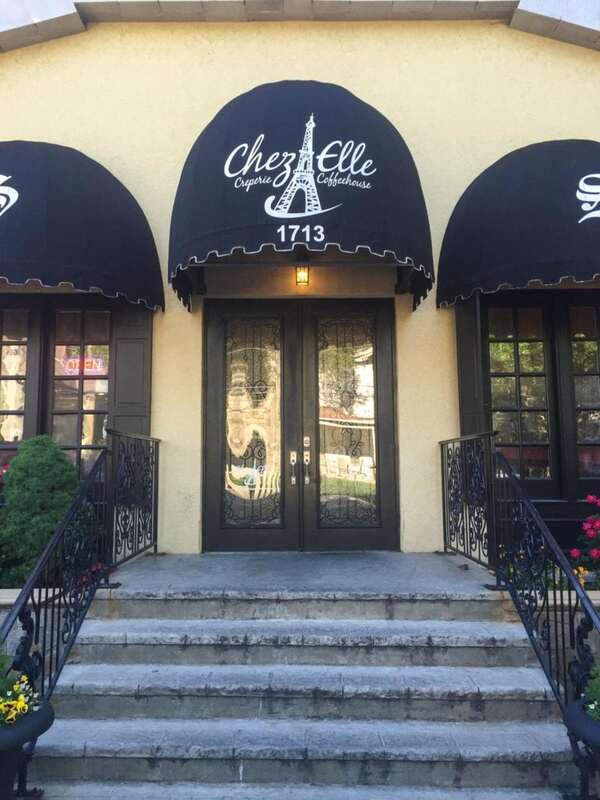 Breakfast at Chez Elle Creperie and Coffeehouse – this French-themed cafe is located in a renovated movie theater and just oozes with charm! We found it by chance while searching breakfast places to grab a bite before we went to the airport to go to…..Paris of all places! It could not have been a more perfect way to start our trip. You can smell and see them make the crepes right before your eyes! 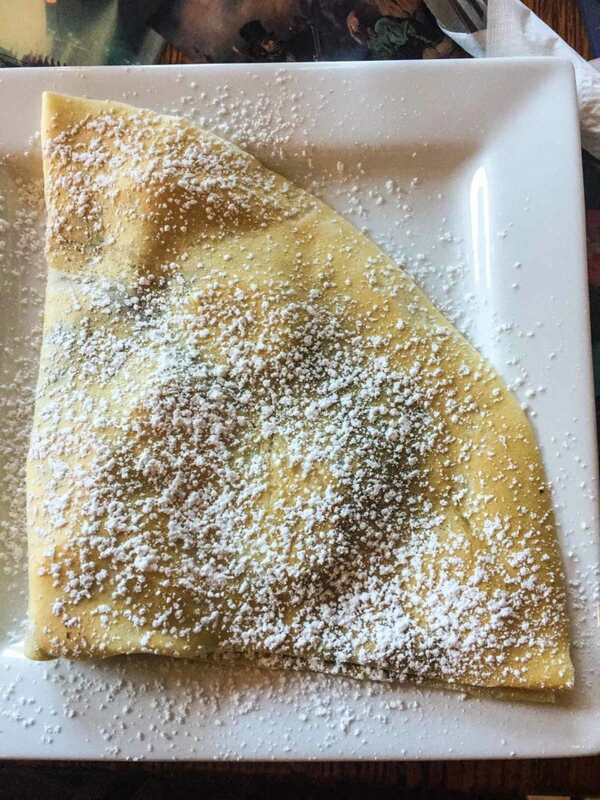 We love to split a savory breakfast crepe and then the sweet “Paris Crepe” that’s filled with Nutella and fresh sliced banana. Order a pot of French Press and your breakfast will be complete! Tour the Roasterie Coffee Factory – this FREE tour is a must-do for us anytime we bring friends or family to KC. It’s such a fun experience – you will learn all about how coffee is grown, harvested, roasted, and distributed! 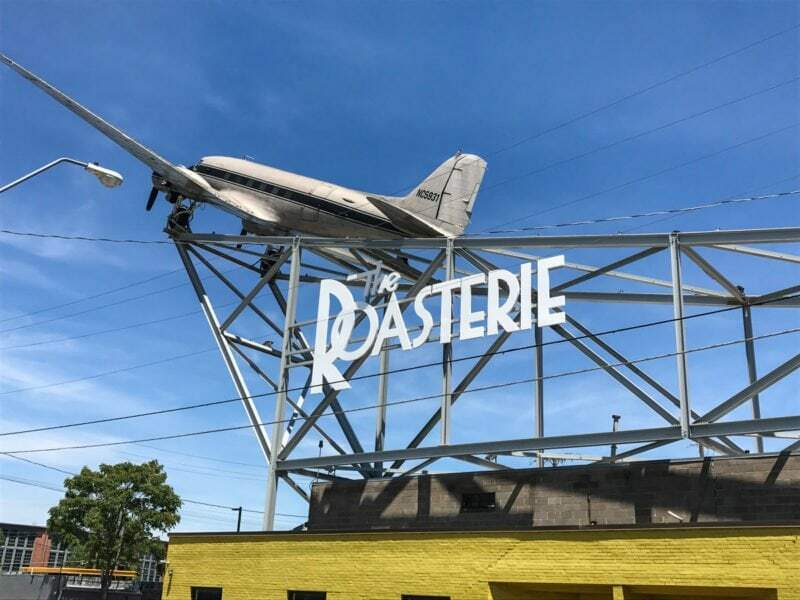 The Roasterie is special because it is one of the only factories that roasts coffee with hot air and distributes it the day it is roasted. You can taste the difference in quality and freshness! Every tour is completed with a coffee tasting via two different brewing methods. Reservations must be made ahead of time online and the tour will last for about 45 minutes. Definitely spend a little extra time in the gift shop or treat yourself to a cup of Joe and baked good in their cafe! 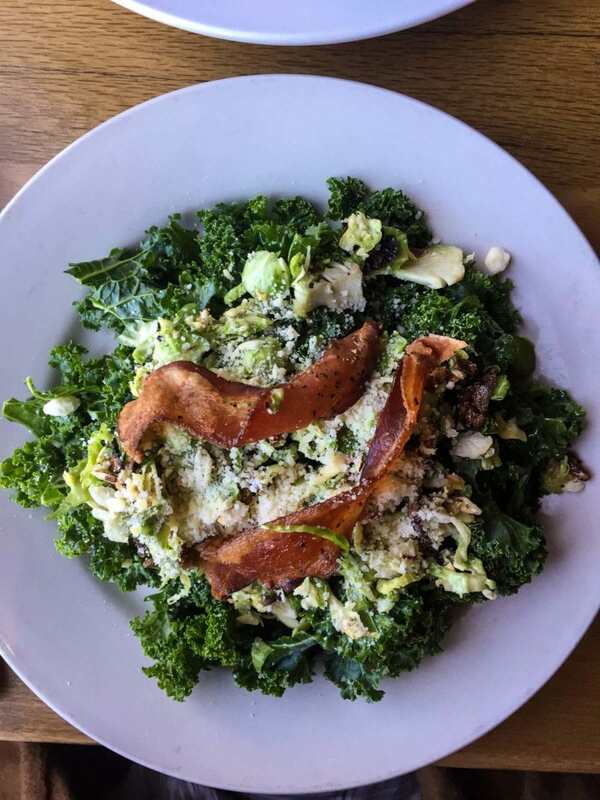 Lunch at The Westside Local – located just down the street from Chez Elle, this farm-to-table spot features a fresh and seasonal menu with a hipster vibe. 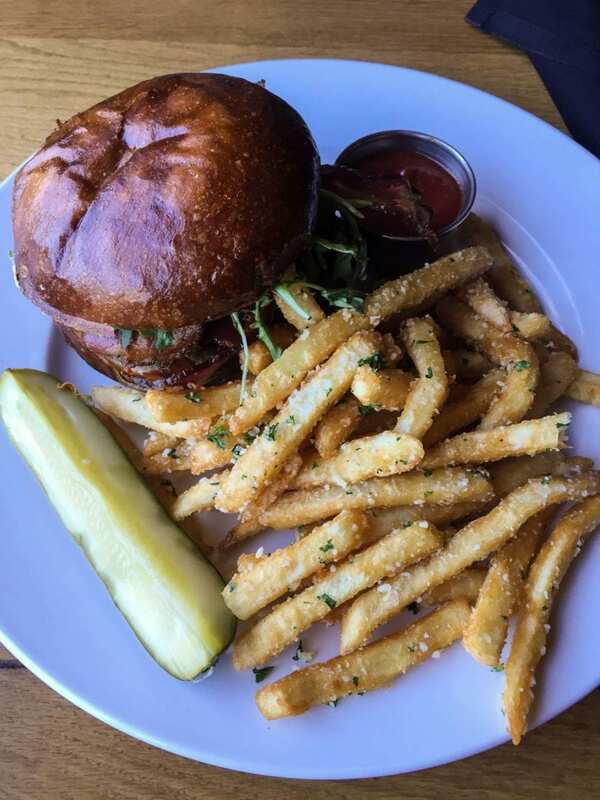 We LOVED the Shaved Kale and Brussels sprouts Salad and the Jalapeno Jam Burger with Garlic Fries. I recreated the burger here in this post! Spend your afternoon strolling through Country Club Plaza perusing the shops while you enjoy beautiful Southwestern-style architecture and an array of lovely fountains! 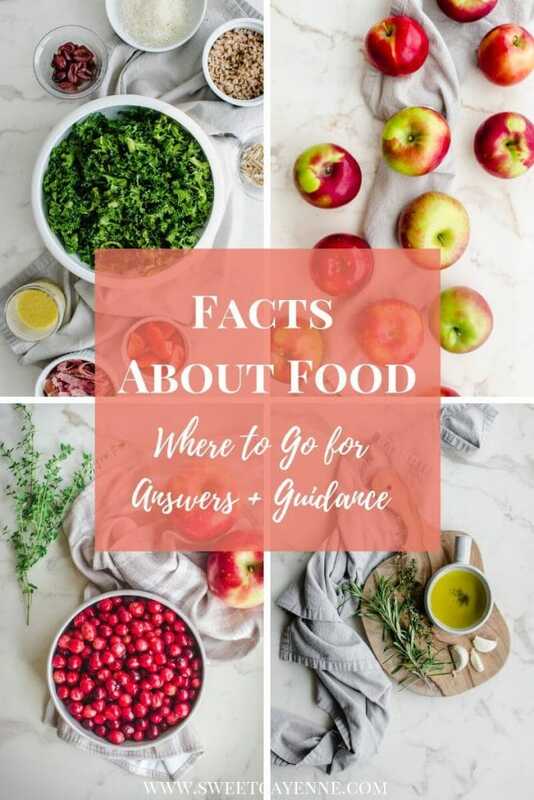 This is one of my favorite places to shop – their Anthropologie is one of the best I’ve visited and there’s a great selection of local shops as well. If shopping is not your thing, Loose Park is nearby and makes for a beautiful stroll any time of year! Dinner at Q39 BBQ – Oh. Man. 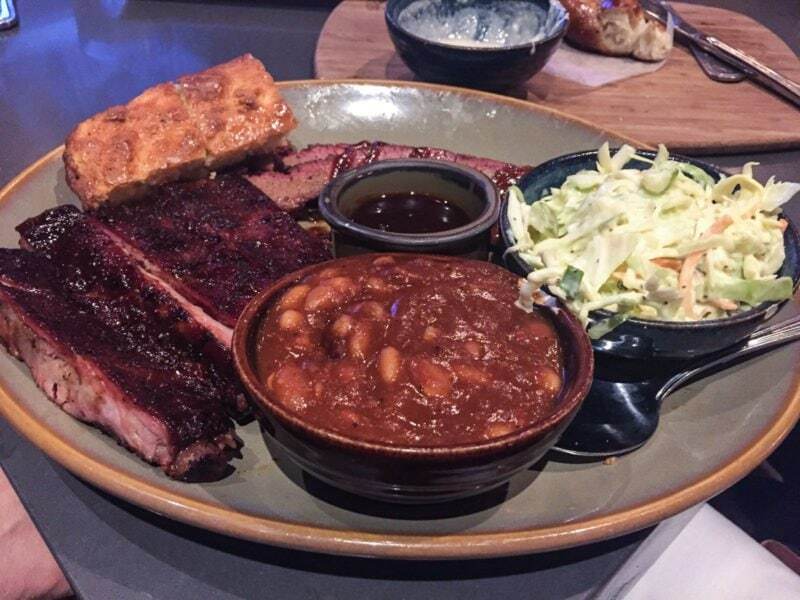 BBQ was never something I craved often….until I ate at Q39. This place is home to some of the best brisket and ribs I have ever eaten! 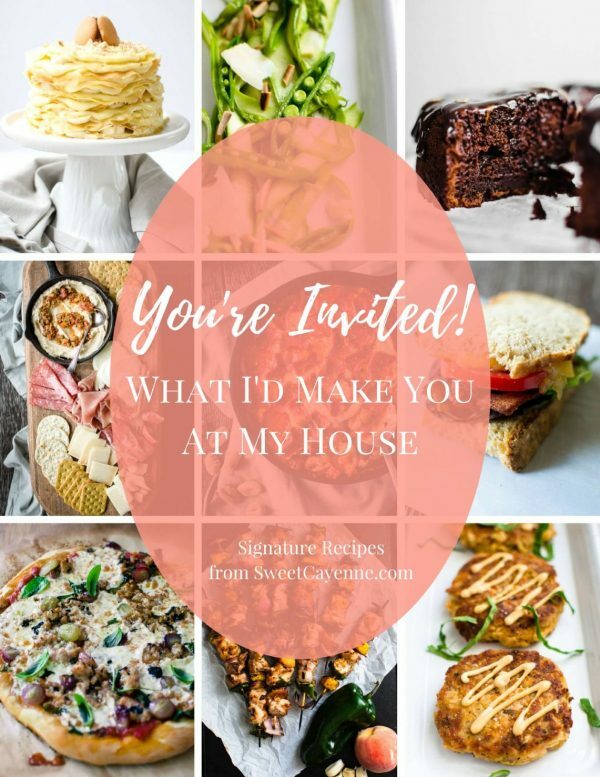 And the sides are just as delicious as the meat – I can’t get enough of their smokey baked beans and apple coleslaw – and I typically do not even like coleslaw! 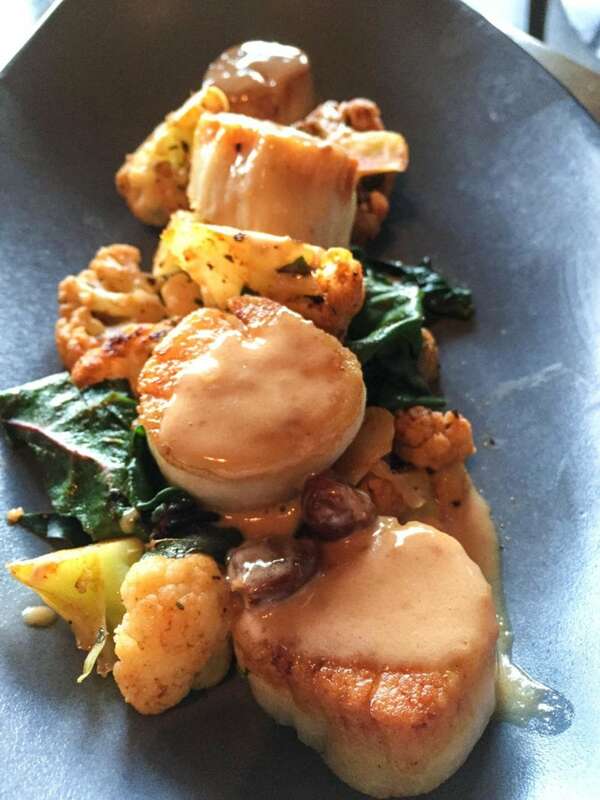 We visit Q39 every time we got to Kansas City now, and it will always be a favorite in our book! Dessert at Glace Artisan Ice Cream – any of you who know me well are aware that I rarely end a day without something sweet, and that “sweet” is usually ice cream! Glace is the invention of the super-talented Kansas City chocolatier – Christopher Elbow. 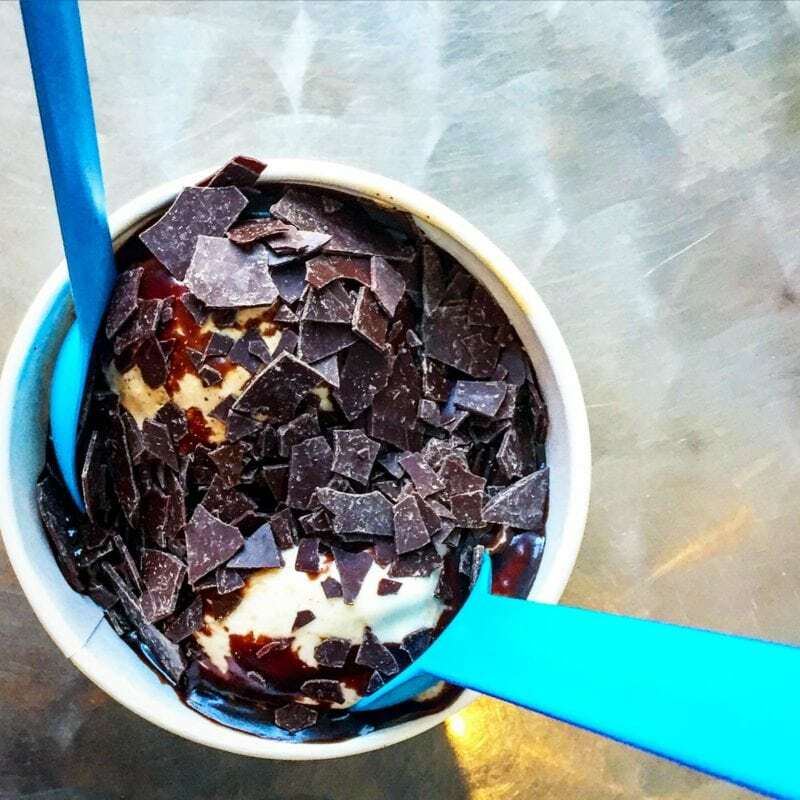 Flavors are made in-house daily and often are laced with Elbow’s chocolate. I highly recommend the Salted Pretzel and Sea Salt Caramel flavors, and LOVE the hot fudge sundaes here! Brunch at Gram and Dun – this uber-chic restaurant was actually the first we ever visited in Kansas City, and has remained a favorite over the years! 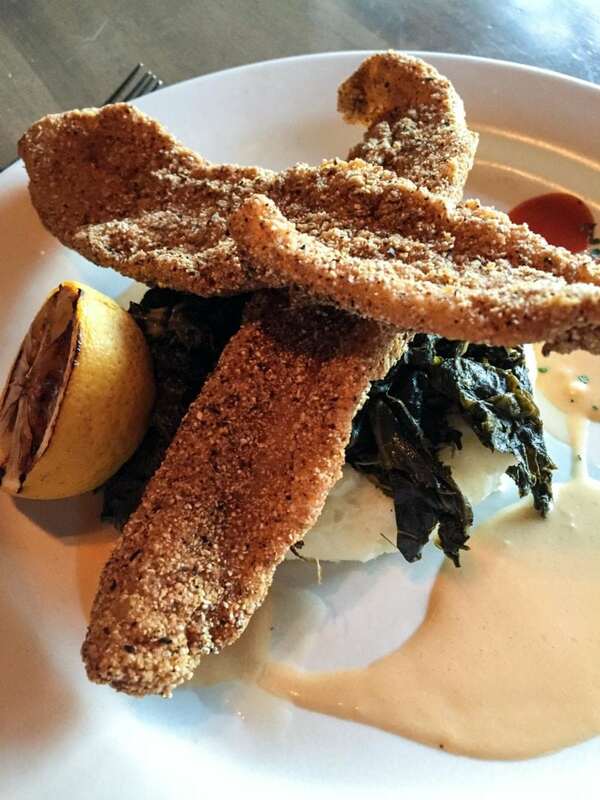 We LOVE their seafood dishes (pictured below), but the chicken and waffles that are served as part of weekend brunch are simply my very favorite dish to order here. They are the best I’ve ever had – complete with a buttermilk waffle, cherry rye syrup, and hot sauce. The chicken is perfectly seasoned and crispy – really I just love it so much! It’s the perfect end to a weekend in KC – I hope you get to visit sometime! Have you ever been to Kansas City? I’d love to hear about some of your KC favorites in the comments below! Share your adventures of KC to my Instagram or Twitter with the tag @sweetcayenne5 or by posting a comment below. You can also find me on YouTube and Facebook. If you like what you saw, you can sign up for my weekly newsletter. Also, you can check out a few of my other posts. These might be of interest to you: Back Pocket Chocolate Fudge Cake, Peach BBQ Kabobs, Frugal February, Signature Nail System Manicure. 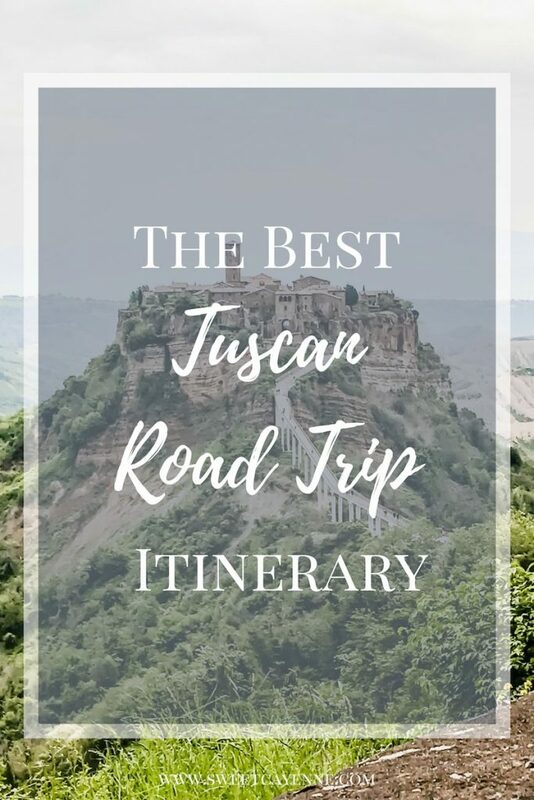 There are also other travel posts as well. Previous Post: « A Guide to My Favorite Restaurant in Florence: La Menagere! Thanks for the great suggestions! Nathan and I go on an overnight at least once a year and always scope out different eateries too. Love Gram and Dunn, but I’m looking forward to your other suggestions. Have you tried the Nelson Atkin’s Museum’s Cafe for dessert and coffee in the afternoon? Plus that museum…oh my, can’t get enough. We also had a lovely breakfast at Bluebird Cafe last time we were there and met the owner. Delicious and they use local ingredients. Love your blog, friend! Hey there, Rachel! I have NOT tried Nelson Atkin’s Museum Cafe – sounds like a great destination for me to take family when they are in for a visit! I’ve seen the Bluebird cafe but have yet to try it – there are SO many good options in KC. It’s one of my favorite cities. Thanks for stopping by!